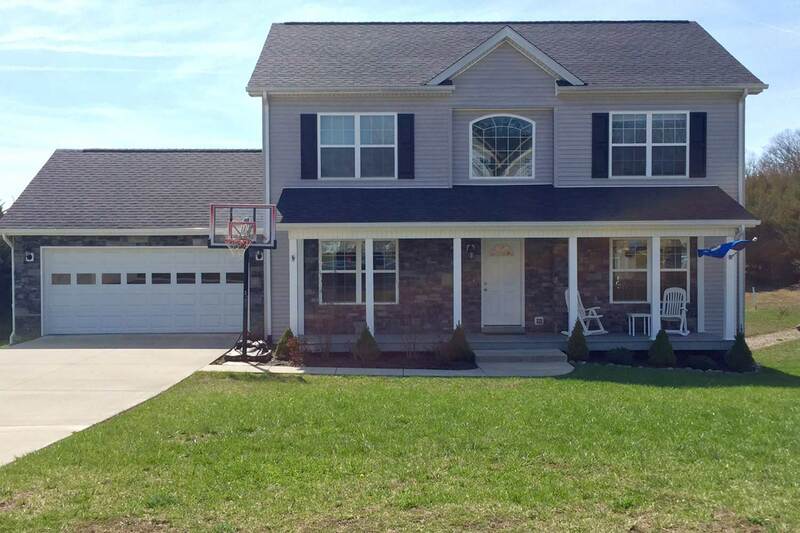 The home of your dreams is waiting for you at Valley Custom Homes. 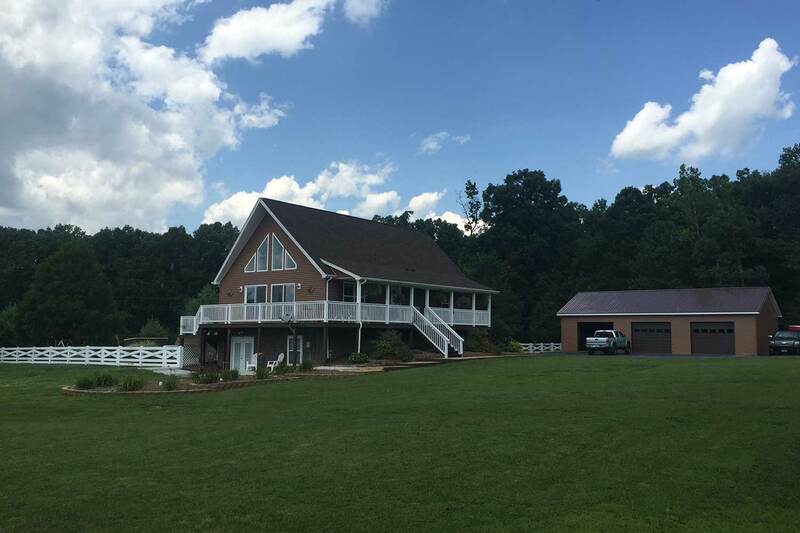 We provide total turn-key custom home service for the Virginia area — that means we take care of every step in your custom home construction from site preparation to grass seed. 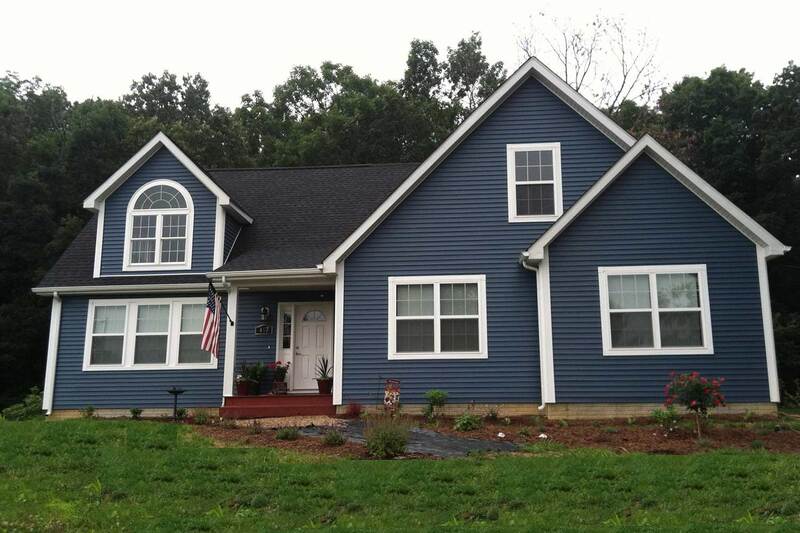 Our custom modular homes in Virginia are built greener, stronger, and better than the average site-built home, and they cost less per square foot. 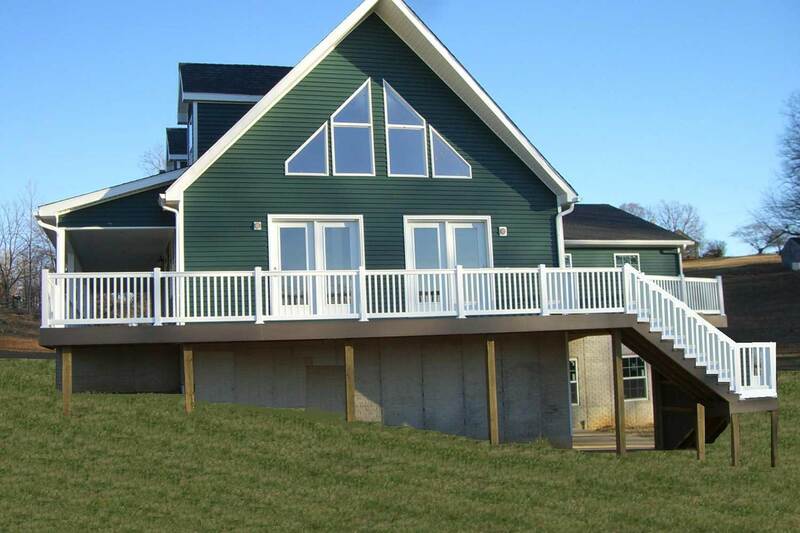 exterior by adding the roof pitch of your choice, decks & porches, basement, garages and more! Don’t see what you want? 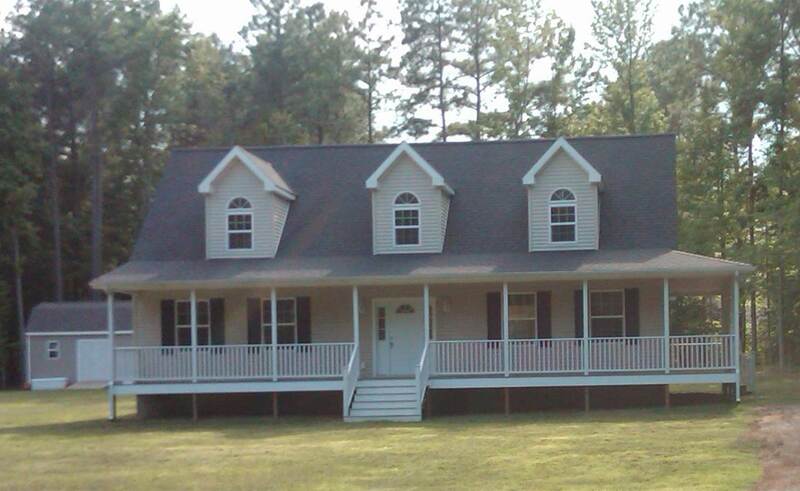 As the most competent modular home builders in Virginia, our team will be able to cater to any custom home possibilities! 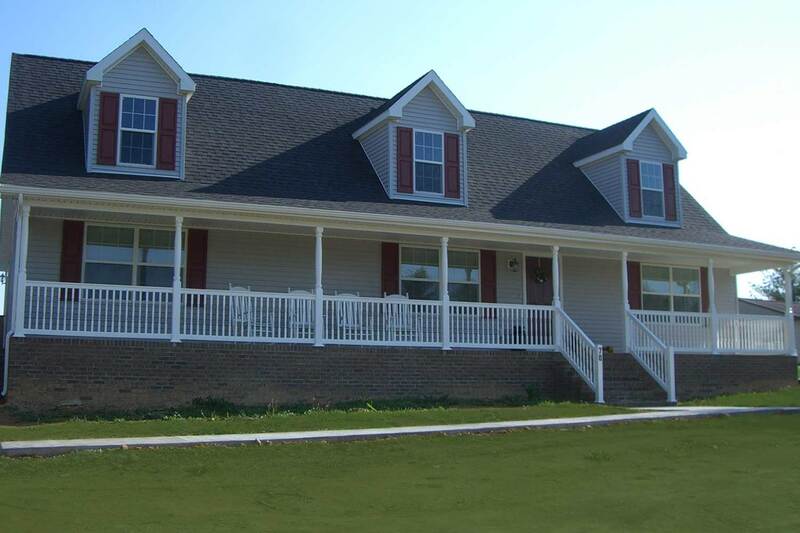 We build modular homes throughout the central Shenandoah Valley of Virginia, including Rockingham, Augusta, Frederick, Page, Clark, Loudoun, and Shenandoah Counties. If your county is not listed, just contact us and ask. Wherever you are, we have a modular homes builder near you! In just 90 to 120 days from the day you sign a contract with us, your new modular home will be finished and ready for occupancy (weather permitting). 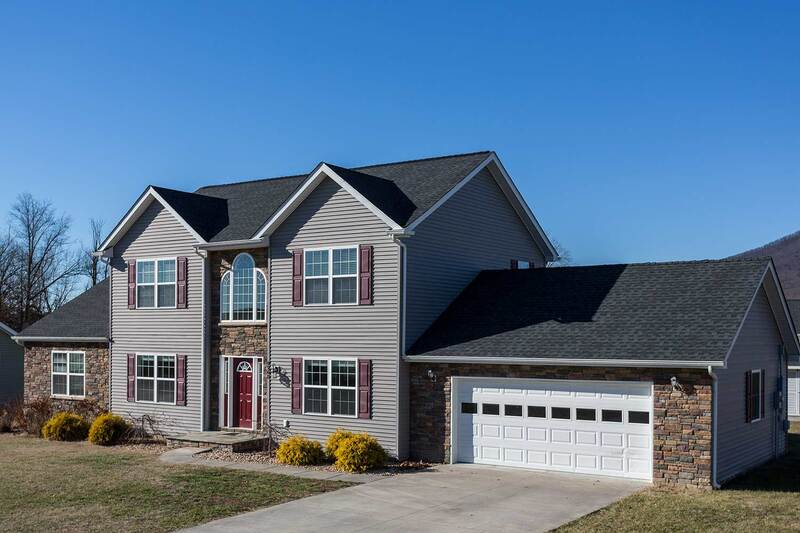 The speed and efficiency of Valley Custom homes means you’ll pay much less interest on your construction loan than you would for a traditional site-built home. 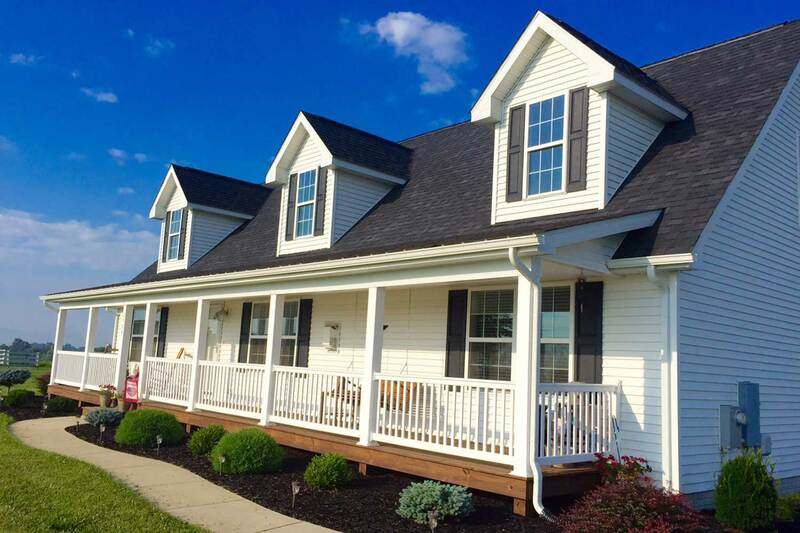 Our Home Portfolio allows you to see the best modular homes that we have built across Virginia and to inspire the ideas for your own home whether it be a cape cod, ranch, two story or multi family home. 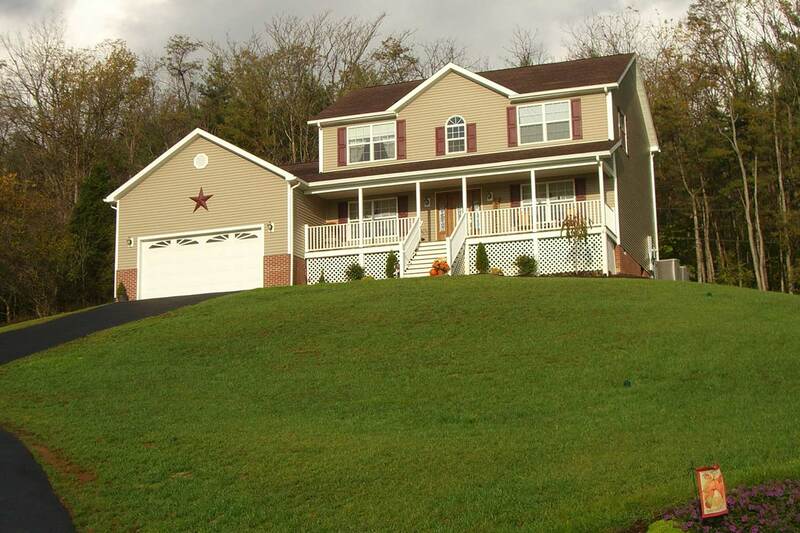 As you can see we do many different customizations to build the turn-key custom home of your dreams. 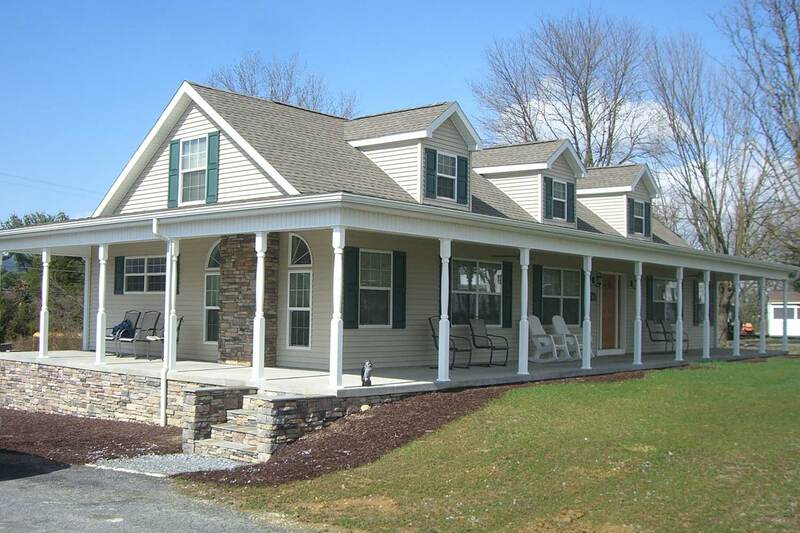 From stonework to wrap around porches, the sky’s the limit. 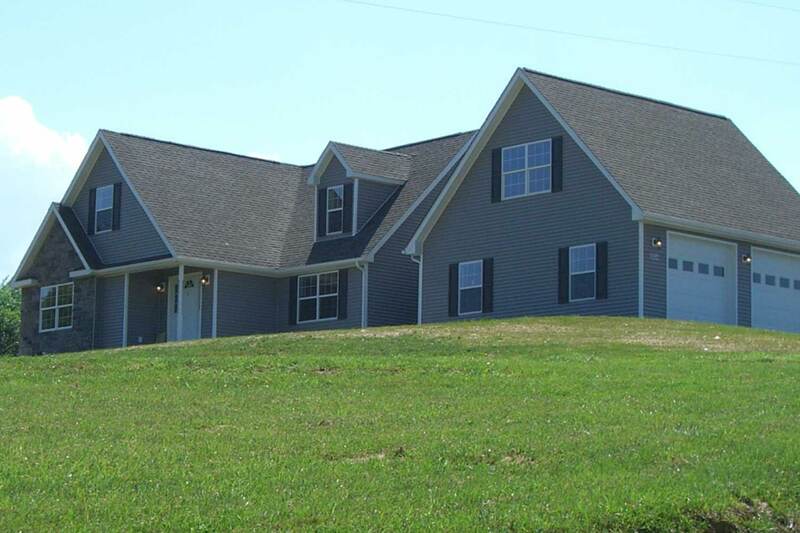 We look forward to adding your new home to this portfolio! 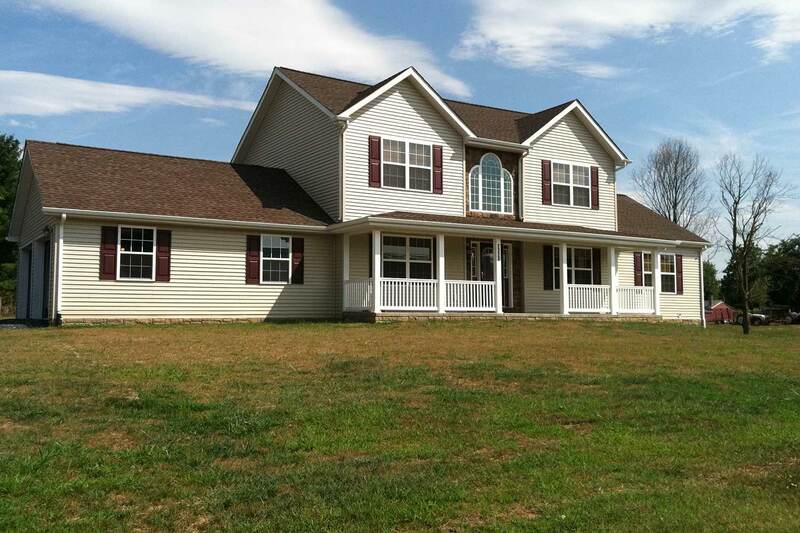 A family-owned business, Valley Custom Homes has become the top trusted modular home builders in Virginia. 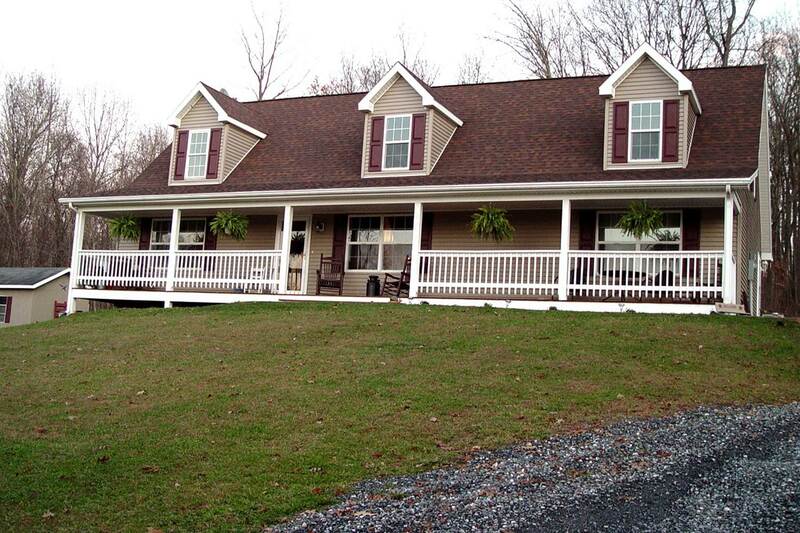 We’ve been building custom homes throughout the central Shenandoah Valley for over 20 years. We truly care about each of our customers, and we take the time to listen to you. 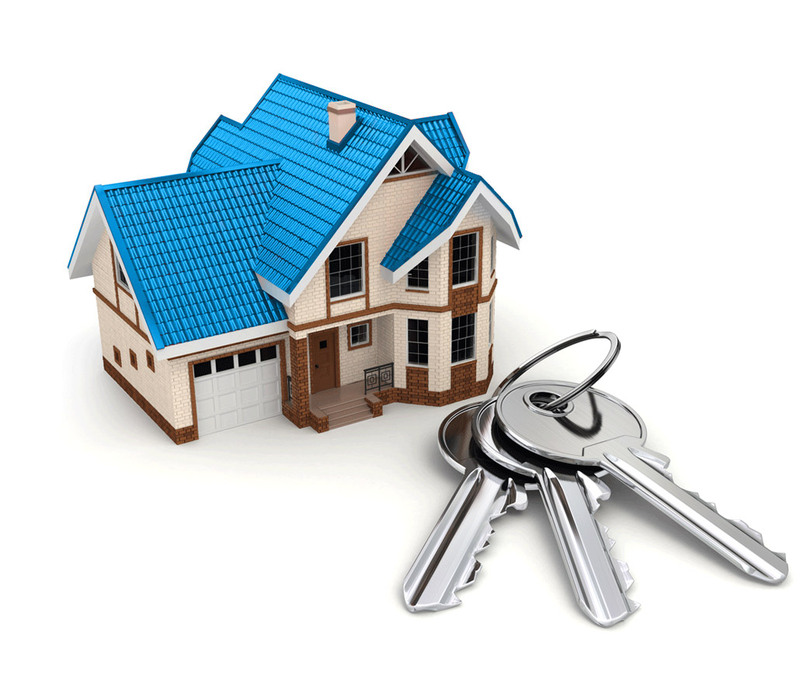 We understand that building a new home may be one of the most important investments you will ever make. I absolutely love my new home, it exceeded my expectations! 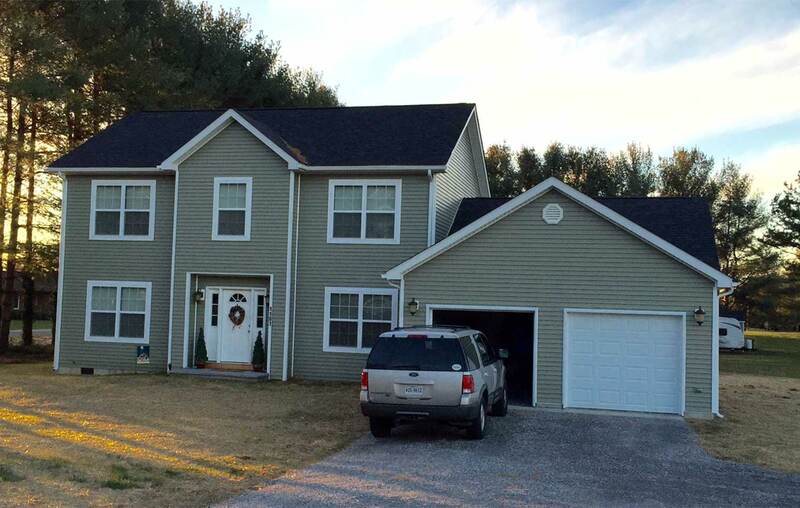 We are extremely happy with our new home and the customer service that we experienced with the company! The entire process took less than 6 months, which meant the world to us with 2 kids and both of us working full time. 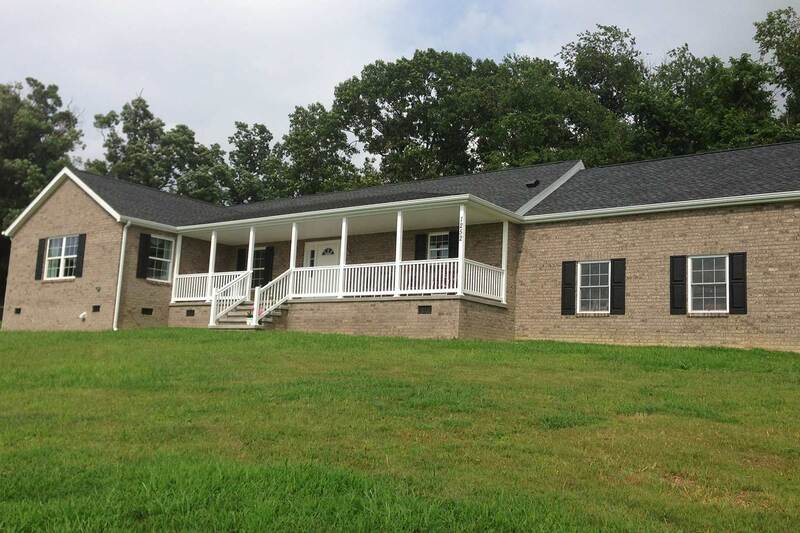 We just moved into our new Valley Custom Home! The entire experience has been a pleasure. Chris, Sherry, Tony, Tim, Terry, and everyone else involved are honest, hard working, friendly people. 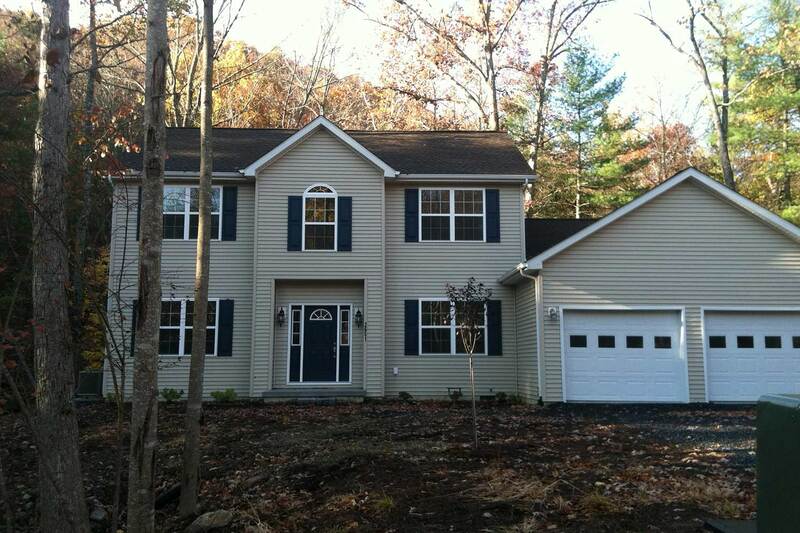 We’re VERY impressed with their team and our beautiful new home! Our experience with Valley Homes was amazing, start to finish. I feel like everyone there have become part of our family! Even Tony! 😉 They have many floor plans to pick from, and there isn’t much you can’t customize to your liking! Whatever we wanted, they gave us to the best of their ability. Sherry, Tony, Terry, Chris, and Tim, thank you all, from the bottom of our hearts, for giving us the most beautiful home we could have ever imagined. Just wanted to write and let you know that I am really enjoying my new home. 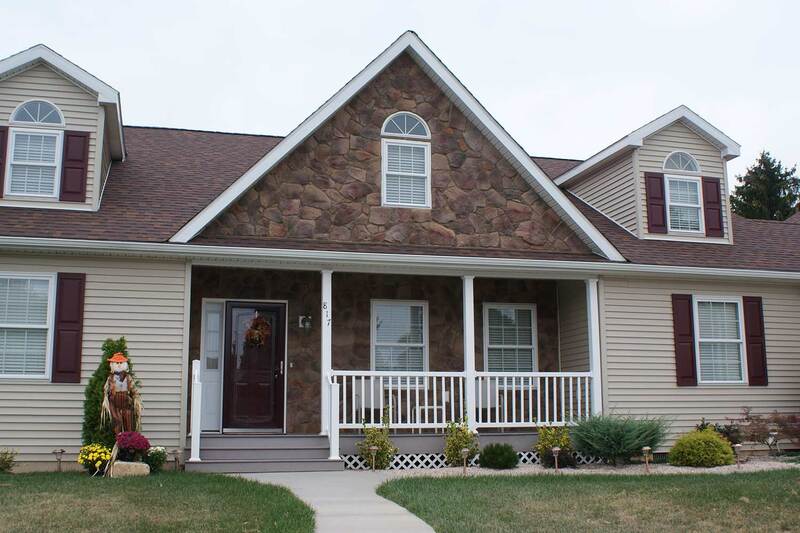 The stone on the front is very pretty and I receive a lot of compliments on both the house and the stone work. Thanks again for all your hard work. Things happened so fast at the closing table that I never got a chance to say “thank you” for such a beautiful house. 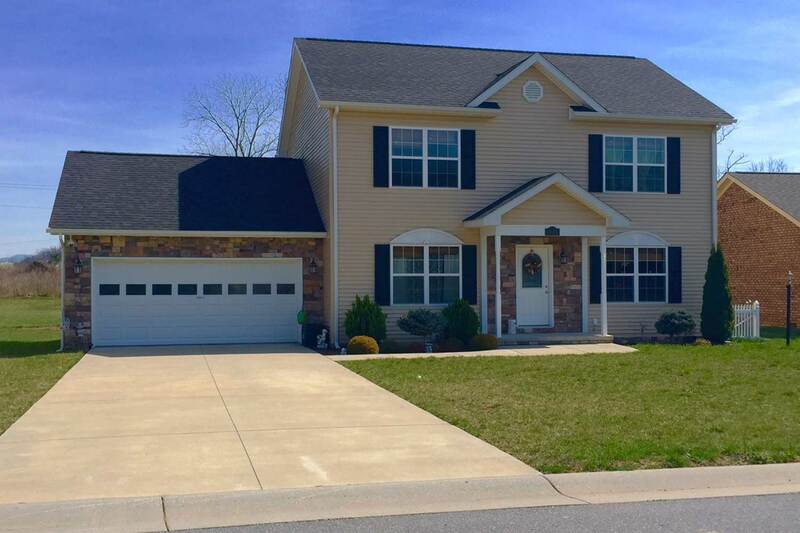 We appreciate all the extra touches you added, recessed lighting, finished attic, huge bonus room, and the beautiful tile and counter top. Please come by anytime to see how it looks, you’re always welcome and thanks again. Our first year has passed in our new home and I just wanted to tell you yet again how happy we are with this house. Having now seen the house go through all four seasons we are ever thankful for the excellent craftsmanship in Valley Custom Homes. We also appreciate all your patience, your kindness and your prompt attention to detail. Each time we brought you a concern, it was addressed thoroughly and resolved to our satisfaction. 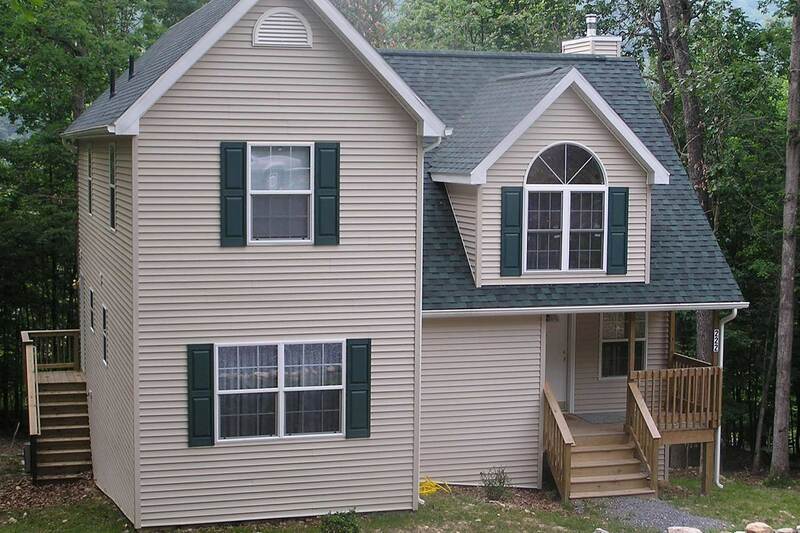 In closing, you have, as always, my profuse gratitude and my firm intention to recommend Valley Custom Homes to others. 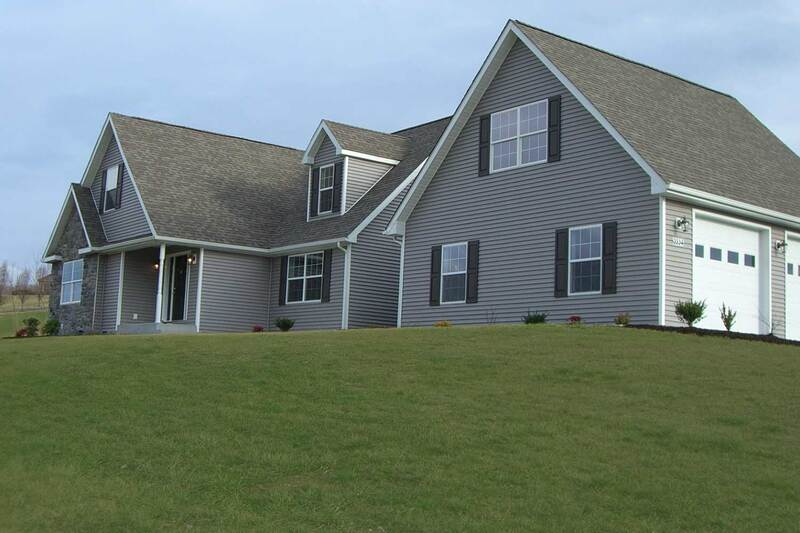 I was pleased with the service of Valley Custom Homes and would highly recommend them to any potential buyer. The office staff (Chris & Sherry), job foreman (Josh), and contracted excavators (Garland & Crew) were excellent. The “ON TIME” arrival of the house itself and getting it set up the NEXT day was impressive. 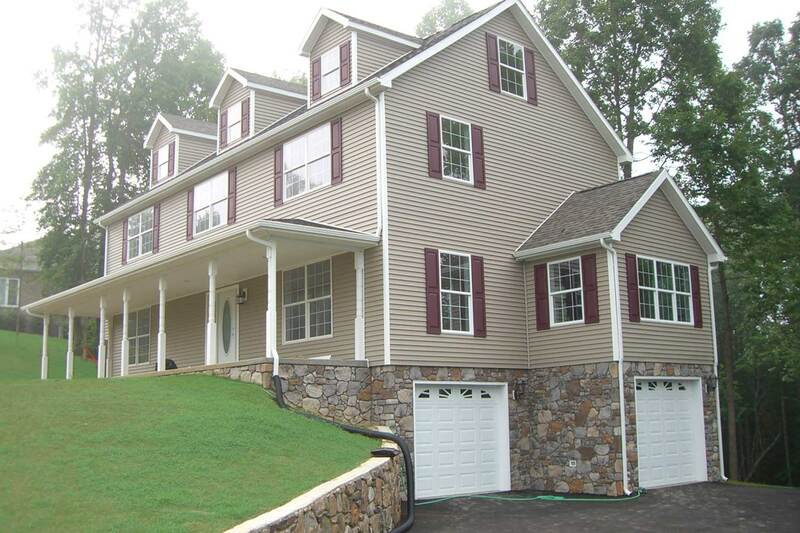 Valley Custom Homes co-ordination of VDOT, the electric company (Shen. Valley), Virginia Well Drilling, Mountain Valley (HVAC), Plumbers (one guy even took his shoes off on the front porch to keep from tracking in mud and he had no idea that he was being watched) and all the workers was like a “well oiled machine”. 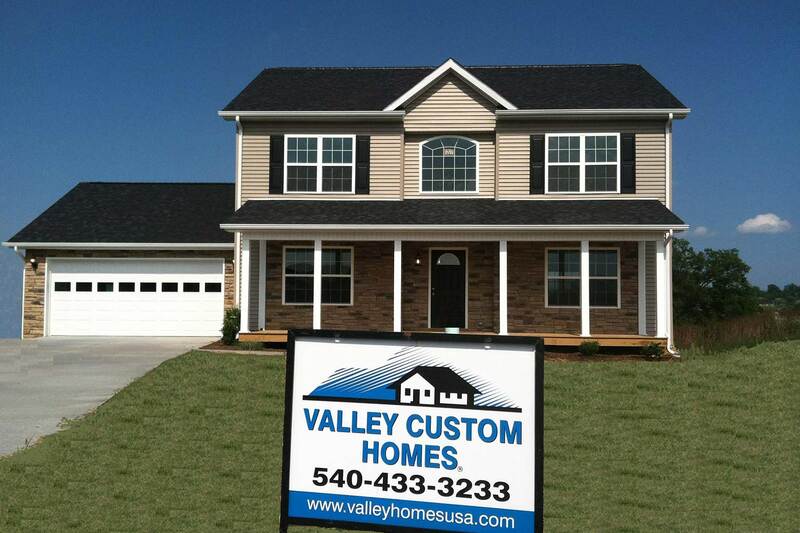 We had a great experience with Valley Custom Homes. From the first time we met with Sherry and Chris we felt comfortable to deal with them. Our price was accurate and features were exactly what we wanted. We have been in our home about 3 years and love it! We have a great product and we want you to see it for yourself. Call us for an appointment, or stop by our model home near you and take a look around. We think you’ll be impressed!